You are here: Home / Mechanics / Tire Sizes: What Do All the Numbers and Letters Mean? 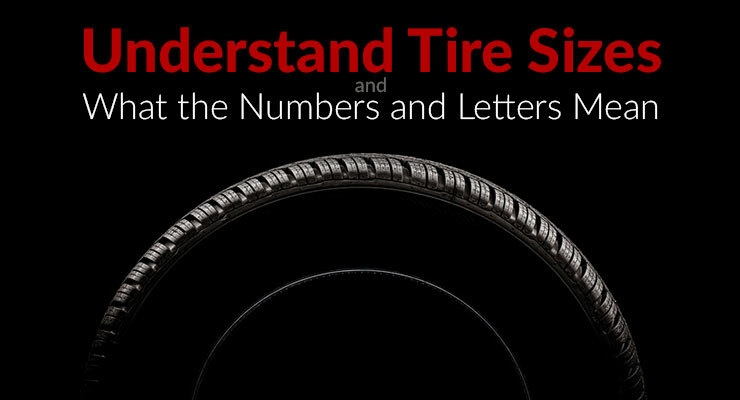 Tire Sizes: What Do All the Numbers and Letters Mean? You’ve been told that your vehicle needs tires, and you’re on your way to the tire store. Or maybe not. Perhaps you’re online at any number of web-based tire suppliers. Of course, you know the year, make and model of your vehicle, but you have no idea what size tires are on there now. The current tires might be the ones installed by the factory. Or, they could be the set you bought 5 years ago which are now shot. Maybe you bought your car used and have no idea if what’s on there is correct. What size tires are you going to buy? You could go outside and look at the lettering on the sidewall. But it’s (pick one or more) dark/cold/rainy/late. Besides, you can’t find your flashlight. Or, you can’t do this right now because the car’s not here. Your wife/son/unemployed friend borrowed it for the evening. But, the online sites know your tire size, except, when you punch in the vehicle specifics, the screen invites you to “select your tire size from these choices”. Not to worry. We’re here to help. Really. 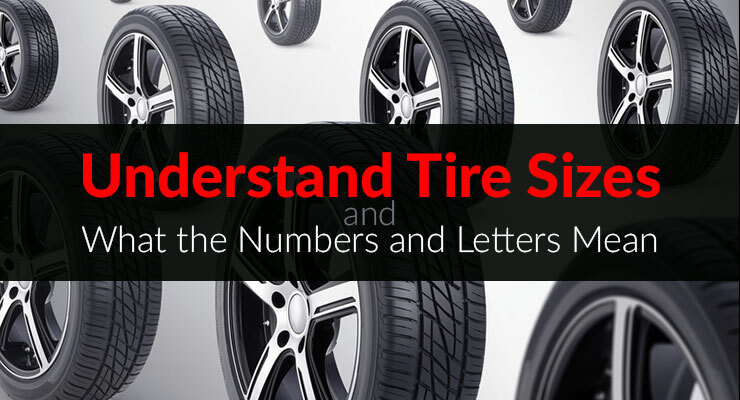 We are going to walk you through an understanding of all the alpha-numeric characters on a tire’s sidewall so that you can be certain that you’re getting the correct size tires for your car or truck. We’ll decipher this coding very shorty. Before we do, here is the most important bit of information in our article: STAY WITH THE ORIGINAL, RECOMMENDED TIRE SIZE FOR YOUR CAR OR TRUCK. 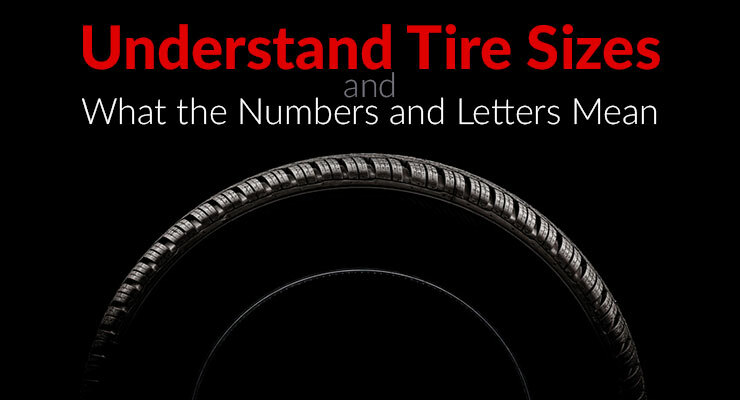 THIS SERIES OF LETTERS AND NUMBERS DETERMINES THE OVERALL DIAMETER OF YOUR WHEEL & TIRE COMBINATION. VARYING FROM THIS SIZE CAN AFFECT THE CAR’S HANDLING, BRAKING, SPEEDOMETER ACCURACY, AND OVERALL SAFETY. You may find that the tire salesperson “recommends” a different size tire, for any number of reasons (price, brand, availability, perceived performance enhancements). Does everyone in fact always use the same size as originally installed? Of course not. But those who venture toward a different size usually have some deeper automotive technical knowledge, and this article is NOT intended for those folks. By giving you the decoding info, we’re arming you with the data to help you intelligently communicate with the tire seller, whether in person, on the phone, or online, during the sales transaction. P = P-metric (also referred to as “passenger”); intended for use on passenger vehicles, including cars, SUVs, minivans, and light trucks. LT = Light Truck; intended for vehicles with heavier cargo or heavier towing capabilities, including heavier-duty pickups, SUVs, and vans. T = Temporary; almost exclusively found on spare tires (so-called mini spares) intended for short term only use. Never purchase tires with a lower load index than originally equipped! Never purchase tires with a lower speed rating than originally equipped! What should you do with all this information? Print this out (or access it on your mobile device) as a reference guide. If you’re offered tires in the EXACT same size, load index, and speed rating as your original equipment (OE) tires, you’re there. (Information on selecting a brand, quality level, and tread design are for a future article.) If you are offered a tire that’s “almost the same size” (perhaps the aspect ratio is a larger number) and you’re told “it’s close enough”, STOP. That is not true. Either insist on the correct size tire, or find another retailer who has the sizes you need. Any change in tread width, aspect ratio, load index or speed rating will affect the way your vehicle drives, and could seriously affect the safety of everyone who rides with you. There are enough reputable dealers out there to allow you to find someone who understands, as you now do, that the only correct tires for your car are the right-sized tires. 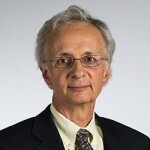 Richard Reina is the Product Trainer at CARiD.com, one of the fastest growing aftermarket automotive online retailers in the world. CARiD.com caters to the needs of all levels of automotive enthusiasts worldwide, from the do-it-yourself home mechanic to custom shops and dealers. Check out CARiD.com’s extensive selection of auto parts at www.carid.com. I find it very interesting that the quality of the tires can make or break the performance of the car, no matter its make and year. And like you said, there is a reason that certain tire sizes are recommended for your car. Thanks for your helpful article on understanding tire sizes. Helpful Mechanic offers a useful automotive information for those looking for purchasing advice or needing to trouble shoot and understand how to fix common and not so common automotive issues - brought to you by staff writers and contributors and illustrated with eye catching photography. The information on Helpful Mechanic site is not intended as a substitute for the professional advice of a qualified automobile mechanic who has personally inspected the vehicle for purposes of diagnosis or repair. You should always seek the advice of the automobile manufacturer, the dealer where the automobile may have been purchased, a qualified mechanic or other qualified professional with any questions you may have regarding automobile safety, maintenance, or repair. You should not delay, avoid or disregard the advice of the manufacturer, dealer or qualified auto mechanic because of anything you may have read, seen or heard on this site. The information provided by Helpful Mechanic is provided as is without warranty or guarantee of any kind, you understand you are using the information on Helpful Mechanics website at your own risk and understand Helpful Mechanic and founders and staff are not liable for how you interpret and use the information.